1. Click on 'Stock Control' and then double click the 'Stock Replenish' icon. 2. The stock replenish window will open and it will default to the first tab, 'Reordering Maintain'. The Reordering Maintain program will detect all Products whose stock levels have fallen below the levels that you have set using the Reorder Editor in Maintain Stock File. You can use the program to print out a report containing details of all the Products that you need to reorder, or to automatically create a Purchase Order for the goods. 3. The first thing that you need to do once you have clicked on the Reordering Maintain tab is to click on the 'Update' button. The progress meter to the right of the 'Update' button will fill up as the system scans the stock levels for the items that need reordering. Once this is complete, the area below the progress meter will display the date and time that the 'Update' button was pressed. 4. Once you have done this, then you can view/print a report showing the items needed. Click on the 'Report' icon. From here you can then decide which purchase orders you would like to create or those you wish to adjust. You may change the selection criteria however, altering these settings not only narrows down the items shown on the report but also affects the items included in the Purchase Order Creation. 5. In the 'Supplier Details List' tick the boxes you wish to generate an order. Once you have done this, enter your name into the 'Initiated By' field and click the 'Create' button. A message will come up notifying you that other orders that have not been accepted will be voided. If this is okay, then click 'Yes'. 6. Note that once you have created the order, you will need to go to the 'Purchase Order' tab and open the order that has been generated. You can then check the details of the order, and amend any quantities that you see fit, before clicking the 'Accept' button. The system also gives you the option to view orders that have been voided or completed, as well as those that are still Open. There are boxes at the top of the details window which you can check to enable this function. I = Initial. The order process was started, but halted before the actual details of the order were put onto the system. A = Accepted. The order is on the system, but none of it has been received. P = Partially Complete. There are still some items on Back Order. C = Complete. The goods have arrived and the order is fully complete. 7. Double click on the order and click on the 'Accept' icon. If you need to accept more than one order click on the 'Search' tab, and click on the 'clear' icon to find others. Repeat the above to complete the other orders. 8. 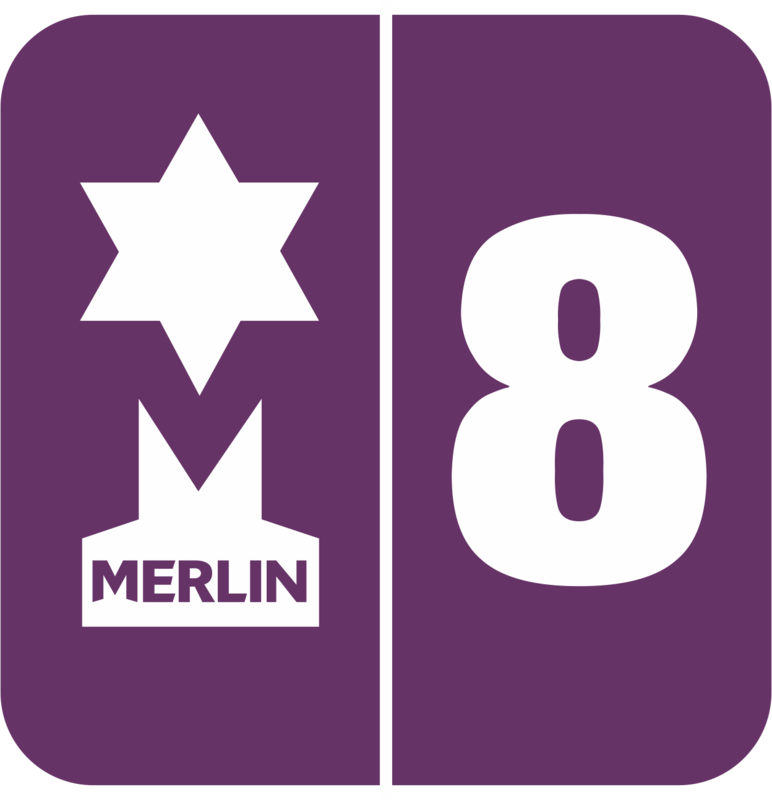 Once you have received the goods from the Supplier, you need to let the Merlin Back Office system know this. On the 'Purchase Orders' tab; using the 'Search' tab it is possible to scroll through all the details in the window to find the order you are looking for. However, you can narrow down your search if you know any of the details of the order - Purchase Order Number, Description, Supplier, etc. Typing the detail that you know into the appropriate field will display only those orders that fit that criteria. Once you have found the Purchase Order that you are looking for, double click on it to view the details of the order, then select the 'Goods Received Note' tab. You now need to specify whether you wish to update the order by items 'Received' or 'Not Received'. 9. If you are dealing with a large order, and there are only a few items missing from it, it is easier to list the missing items than all the received items. So in this case, you would choose to update by items Not Received. On the other hand, if you are dealing with a large order, and only a few items have been received from it, it is easier to list the items that have been received. In this case you would choose to update by items Received. Choose the method you require by clicking on the 'Received' button - this will alternate between Received and Not Received with each press. You will then need to amend the quantities on the order to reflect the contents of the delivery. To do this, click your mouse cursor in the Received column of the order, and insert the quantity that you have received. Note: if the quantity that you enter is greater than the original order quantity, the system will alert you to this fact. You can then acknowledge that you have received more than you ordered by clicking 'Yes', or return to the Goods Received screen and alter the quantity by clicking 'No'. Once you have clicked 'Accept' it will ask to print a receipt and create stock labels. Go back to the search tab and click on clear, to see the remaining orders. Repeat the above as necessary. 10. The system will allow you to enter multiple Goods Returned Notes against a single Purchase Order. This means that if you only receive part of an order, you can book in the stock that has arrived, and the remainder of the Purchase Order will remain on the system awaiting the arrival of the rest of the order. The Order will now be marked with a status of 'P' on the system, to denote 'Partially Complete'.